Can laser your logo on the plate. nickle, pearl nickle, brass, anti brass, brushed anti brass, gold, etc. Fashion style. Can make any logo / pattern on the surface. Polybag, standard carton. Or according to customer's special requirements. Normal item is 1-2 days, new moulding making item is about 1-2 weeks. 10-20days if we don't have goods in stock, 3 days if we have in stock. 1. Well known market trends, product updates faster, keep the pace with the international fashion line. 2. Description: excellent quality, reasonable price, prompt delivery, satisfying service. 3. Various stylish and trendy designs are available. 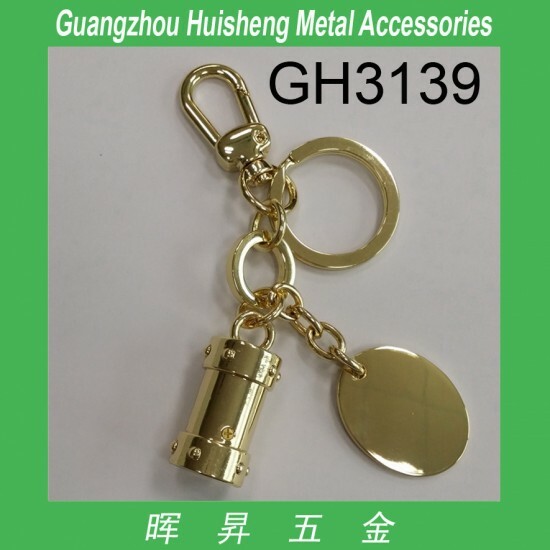 4. Business range: supply fashion luggage & bag accessories, garment accessories, shoe accessories, keychain, etc. 5. Designs: thousands of different design for you to choose, we can also produce according to clients’ requests. 6. Logo: soft enamel, cloisonné, silk screen printing, offset printing, engraved, embossed, debossed different size are available. 7. Small order is acceptable. OEM is welcome. 8. Comply with the test requirement of ROHS.